What Will Kitchens Be Like In The Future? 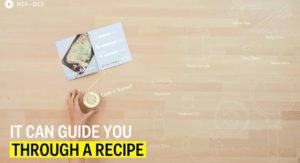 It may have been 3 years since IKEA teamed up with creative agency IDEO to produce Concept Kitchen 2025, giving us a glimpse into how technologically-advanced our kitchens could become, but that hasn’t stopped other companies jumping on the bandwagon since. From hi-tech tables and 3D printed food to integration of advanced devices, we’ve certainly got a lot to look forward to, according to leading industry experts. With The Silestone Institute recently releasing its ground-breaking ‘Global Kitchen’ report concerning the kitchen of the future, we decided to take a look at how this will change the home’s most valuable room as we know it. 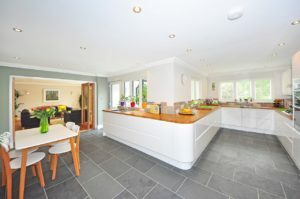 For many families, kitchens are generally considered the core of the home – the place where days are discussed, plans are made and delicious meals are created. In recent times however, caused by technology developments and changes in lifestyle, the kitchen has taken a more functional role, used mostly for cooking and little else. This is all set to change, as the kitchen of the future will be a hyper-connected, multi-functional space where members of the family will gather for work and leisure. 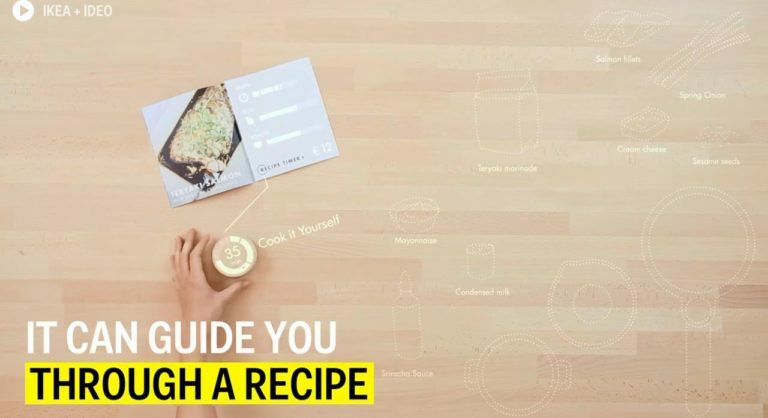 Take IKEA’s ‘living table’ for example, which uses casual technology to offer recipe guidance, charge your phone and augment play, by bringing pictures to life. ‘’There can be no doubt that the kitchen of the future will be human-centred and brimming with love.’’ Juli Capella, Architect and Designer. Rather than being an independent and closed-off room, the current trend of open and integrated kitchens will be maintained. Becoming more accessible from other areas of the home, they’ll create an open, inviting place for both family and guests. Kitchens of the future will be designed for greater efficiency. Work surfaces will feature induction coils meaning food can be kept warm without the need for gas or reheating. 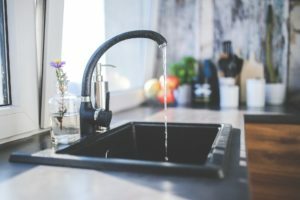 They’ll be energy-saving and water-saving appliances throughout, such as sinks that send recycled water for use in the washing machine. Many exciting developments here. 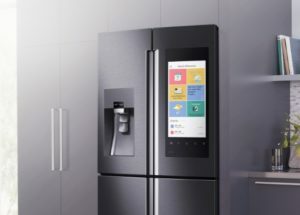 The kitchen will become a technology hub, with appliances connected to the internet and manageable from mobile and wearable devices. For example, your fridge will be able to send you a reminder at work that you’re low on milk, with your blender planning ways of making delicious and nutritious smoothies based on the fruit and veg you have available. You’ll also be able to make calls, broadcast TV and surf the web right from your worktops, which will also store recipe databases of all your favourite meals. Detect food stains and self-clean. Weigh ingredients and provide nutritional analysis. Cook food using specialist pans. With so much to look forward to, we can’t wait to see what the future has in store.